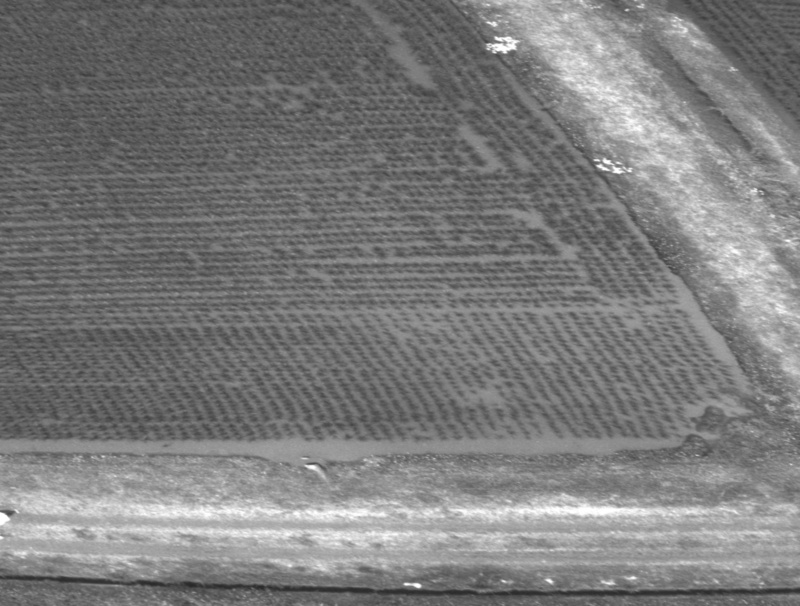 I try to align red and nir mosaic. But I can’t. Photos have different pixel number after generate mosaic. Also photos are misalignment. How can I solve this problem ? So your question relates to processing outputs of your processing? I think it would be more efficient to ask your software provider as the answer will be more on point. @blackman, red and nir can’t be aligned by normal image sticking methods as they are multimodal images. You will need to align them by relative orientation of two respective cameras. I would suggest that you study Pinhole camera model and Epipolar geometry first to understand the concept of camera rig relatives which describe the orientation of two cameras in space relative to each other. Once you know the basic equations and model, you will be able to under the document pointed to in the above comment. 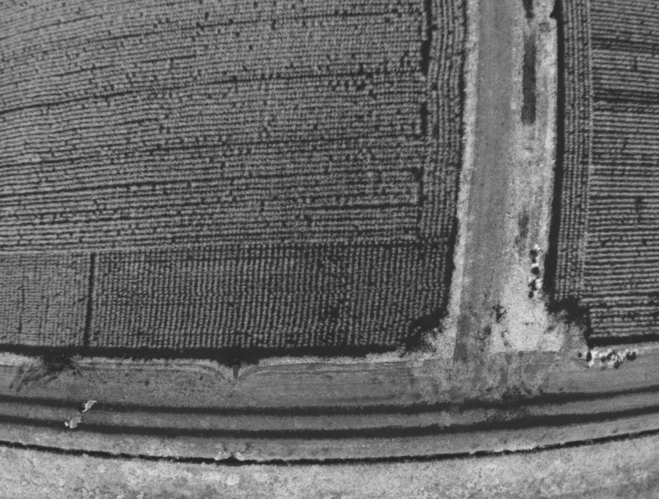 I’m implementing image registration in Python, referencing application note 3. But my results may be wrong. Does anyone improve my code? Does anyone know where a mistake of the flowchart is? Are you sure you are using the focal length in pixels? 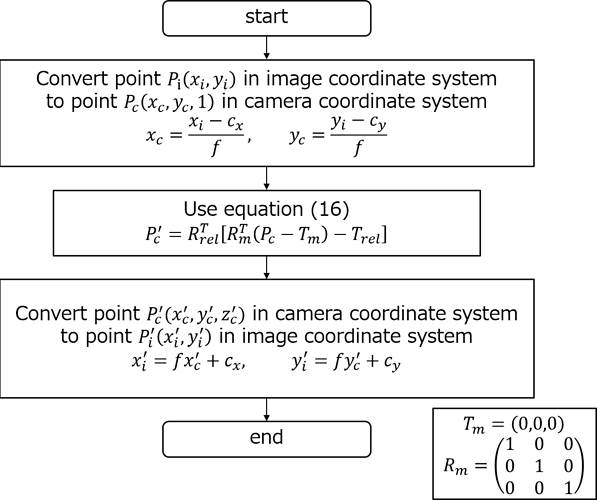 How are the Internal and External Camera Parameters defined? @domenzain thank you for reply. I don’t know how to evaluate the focal length in pixels well. Could you tell me it? By the way, I also found error in my python script. I didn’t use radian instead of degree when I evaluate sin and cos.
As @muzammil360 mentions above to the original poster, you should read up on the base concepts to understand the language and conventions of the Application Notes and other supporting documents. They are complete but are not intended as introductory materials. 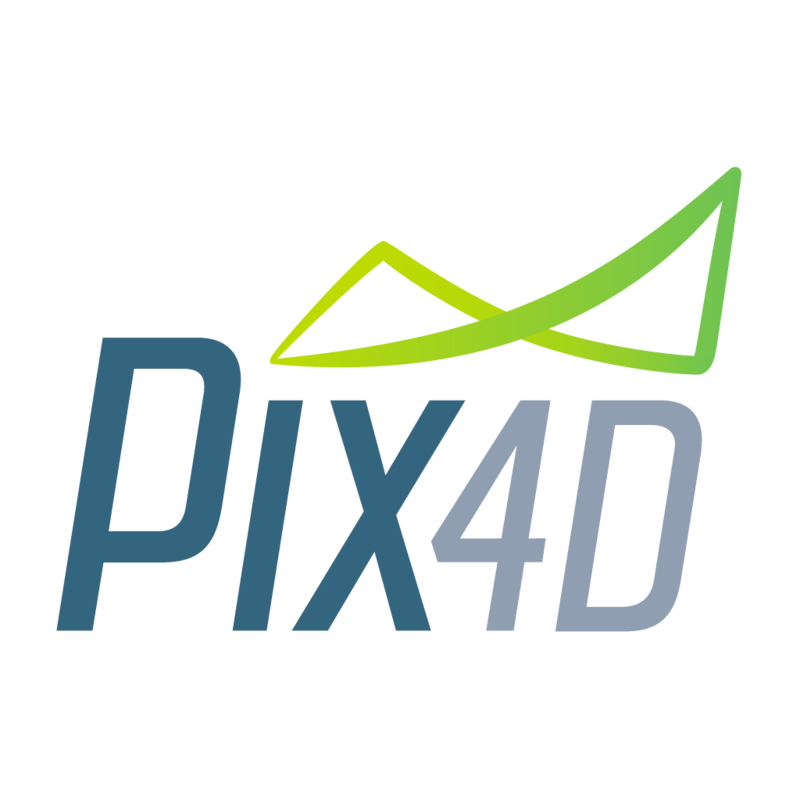 For most applications Parrot recommends using a photogrammetry solution like Pix4D. Only people with very specific applications should prefer implementing everything themselves as it is highly non-trivial and error-prone. I have used opencv for python alignment, but the result is not good enough. How about your python script for sequoia’s image registration. Is it works fine right now? If it does. Could you share your python script for image registration? Pix4fields is mostly based on Eigen AKAZE feature tracking algorithm ( http://metrology.survice.com/sites/metrology.testing.survice.com/files/cmsc-16-initial.pdf ) and Ceres Solver (Dogleg trust region methods and SPARSE_NORMAL_CHOLESKY with the Tukey biweight loss function which aggressively attempts to suppress large errors.). Nice to see you again on this forum. Thank you for stopping by.